Look, up in the sky- it's a bird! Nope, its a plane! No? Then who is it? Guess what brawlers? 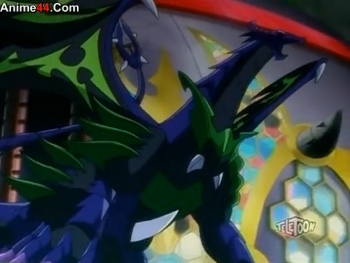 Shun is back and his going to show the Vexos just how tought the Bakugan Brawlers are. In their mission to free all the bakugan the Bakugan Brawler Resistance engaged to Alpha City where a dimension controller is placed. 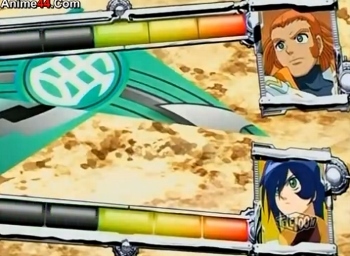 During that time Dan secretly fled from the others to mmet up with Gus for a bakugan brawl rematch. 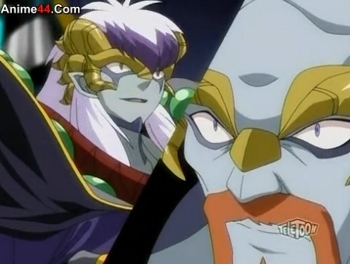 As tough as the previous fights were Dan and Drago were almost beaten when Spectra Phantom and his Helios shows up. Good thing, Shun was able to arrive on time and outpowered Gus' Primo Vulcan. Also Drago's hidden power came out during the brawl that surprised even Spectra -this defeated Helios in the process. Way to go Battle Brawlers! 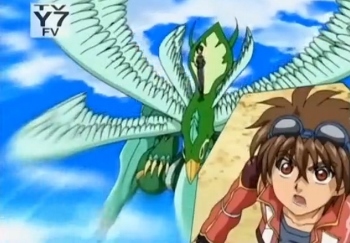 Keep in tune for more Bakugan Action. Ready? 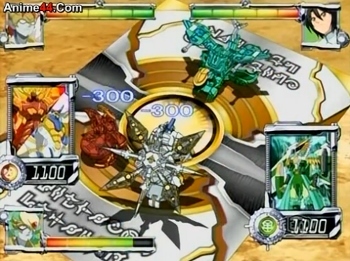 Bakugan Brawl! Bakuganbuzz Episode Rating(in G's): 730G's! 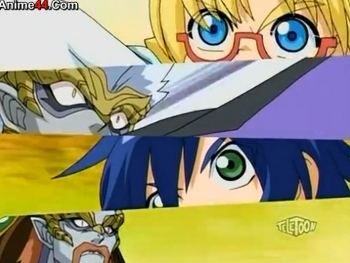 It's time to get high or get defeated for the Bakugan Battle Brawlers. With Gundalia bringing out their newly devised high grade battle gear called "Mobile Assault Vehicle" it's time to get serious. Gundalia must have through a lot of issues lately with the betrayal and chain of command but it looks like its never going to give up it's plan to take over Neathia and the Sacred Orb. 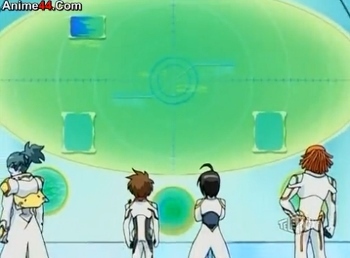 Meanwhile -Ren and Stoica have been tasked to recruit more brawlers from the Bakugan Interspace so they entered a portal to be teleported to Earth. 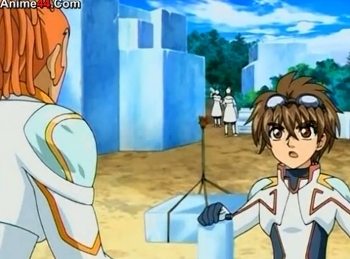 Too bad for Koji, he had fallen hypnotized by Stoica and was sent to the battle field where the children under Gundalian control and the Brawlers have been fighting on. 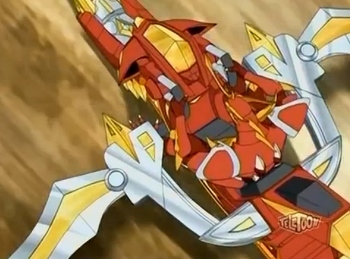 With a mobile assault vehicle the Bakugan Brawlers need to reinforce Drago with the same for him to do damage so Capt. 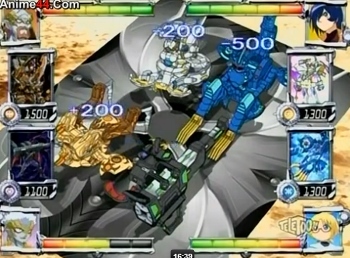 Elright and Linus helped to sync the data unto Dan's Bakumeter to reveal -Raytheus, Drago's Mobile Assault Vehicle. A match between newly upgraded Bakugans are about to unfold. 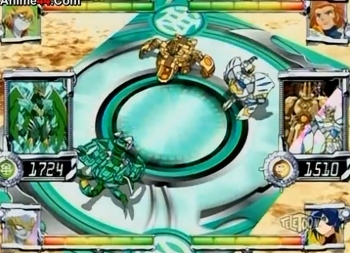 Go ahead and Watch this action packed Bakugan Brawl! 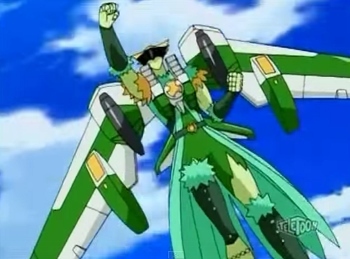 Bakuganbuzz Episode Rating(in G's): 782G's! that so don't miss out! 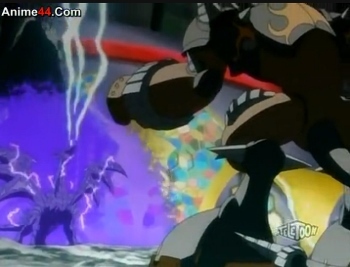 Bakuganbuzz Episode Rating(in G's): 770G's! Gundalians seemed to never learn their lesson. After several failures to barge through the shield of Neathia. Emperor Barodius has yet ordered an offensive towards the city. At this time, Zenet have feared that all her colleagues have been relinquished due to their repeated failure against the Batlle Brawlers. Using her morphing ability she disguised herself as Ren and had Gill to agree with her to attack Neathia. 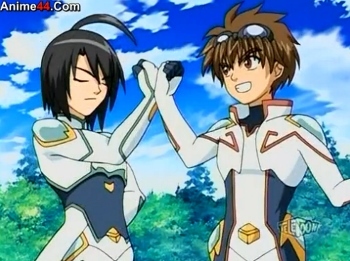 Too bad for Zenet even though they almost shake off Shun in a Bakugan brawl, Dan and Drago came in time to help their friend. Returning defeated to Gundalia, Zenet will try all desperate measures as she can just to avoid getting punished. What will she do? Stay tune and we'll find out! Bakuganbuzz Episode Rating(in G's): 740G's! Two old friends will meet again but now as enemies - Marucho vs Ren. On the Gundalian base, Emperor Barodius have ordered yet another attack on Neathia to crush the second shield so that their troops can advance within the city. Nurzak of the Twelve Orders including Kazarina have been given the task at hand. Mason Brown having seen previous unreasonable punishments with his colleagues decided to escape as from prison. 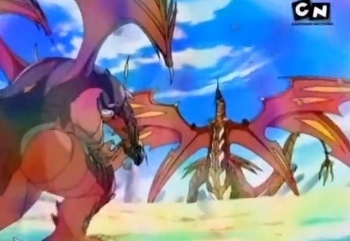 Ren and Nurzak then followed to chase him when they encounter Fabia and Marucho who were scouting the area for gundalian invaders during that time. 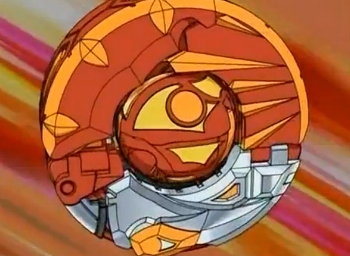 In the climax of their battle, a dimensional tornado from the Sacred Orb disrupts the match. What is this? Is the Sacred Orb attempting to stop a match between Marucho and Ren? If not -are there any other possible reason. 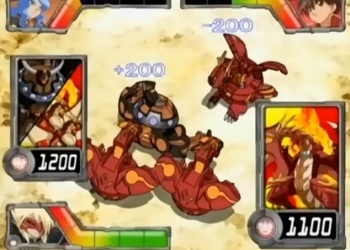 Bakuganbuzz Episode Rating(in G's): 735G's! Surviving the previous attack by the Gundalians, everyone in Neathia is busy rebuilding their destroyed city. Jake unfortunately wasn't that so eager to help with the rebuilding efforts at this time, he is more focused on going after the Gundalians and finish them off so went on the forest and ran away from the Brawlers. On the other hand in Gundalia a lot of things have been going on. With Sid and Lena already dispatched by Kazarina and Stoica Jesse eventually fled to save his life but all is about to change when they fought Jake and Fabia who have left the Neathian base. 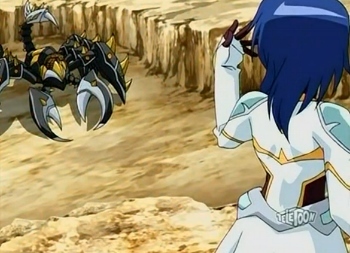 Angered by Jesse attempt for escape and defeat to the brawlers Kazarina and Stoica punished Jesse while sparing his Bakugan Plitheon. Bakuganbuzz Episode Rating(in G's): 710G's!